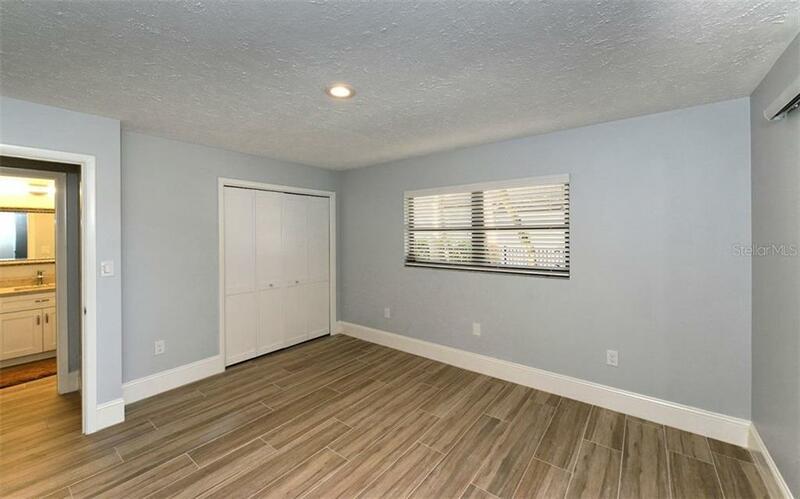 Ask a question about 4619 Higel Ave, or schedule a tour. 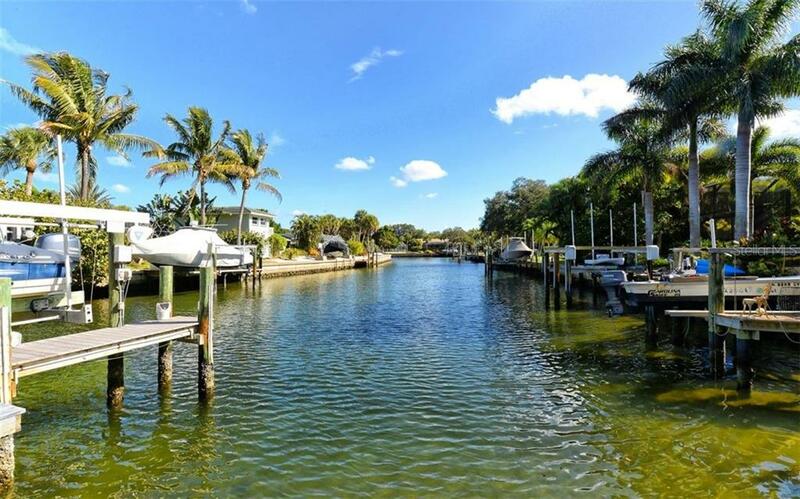 Bring your boat, bathing suit and beach chair. 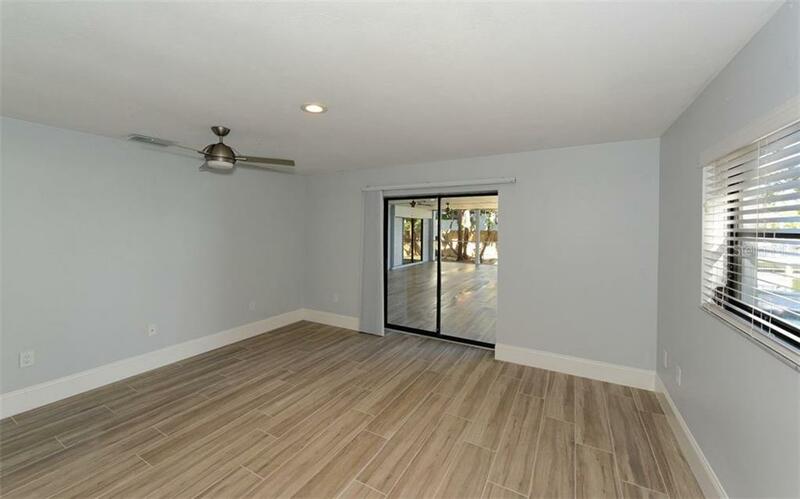 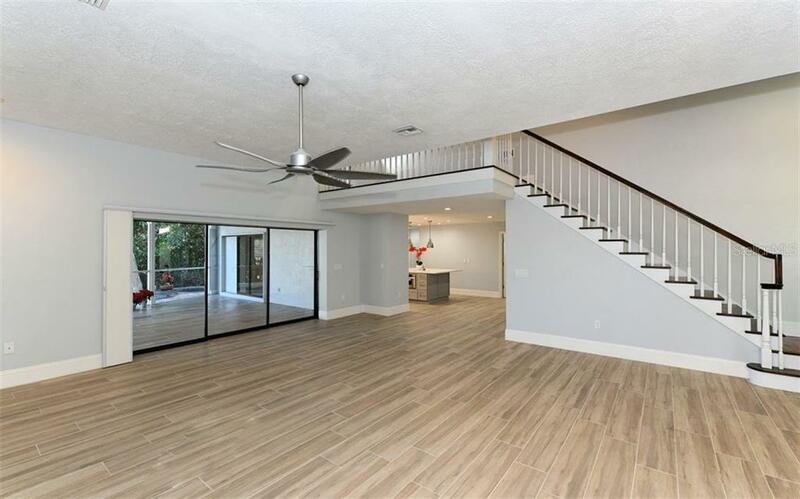 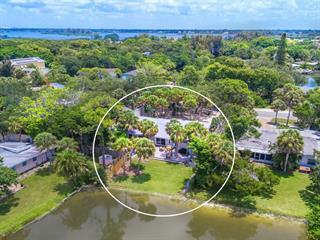 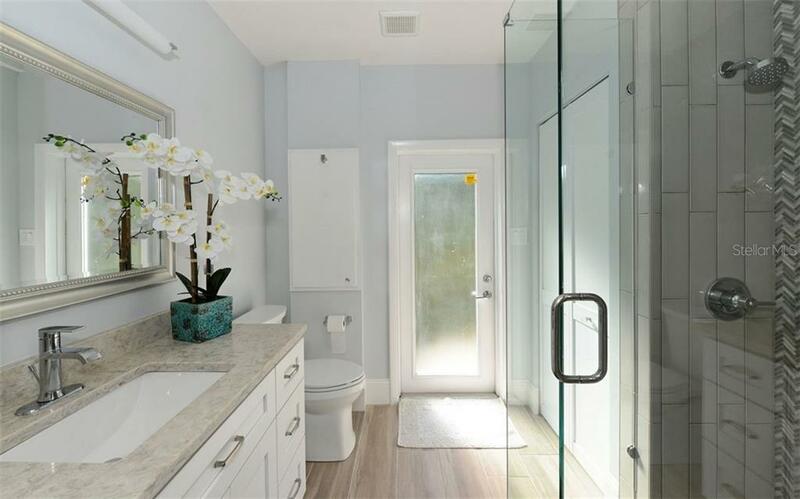 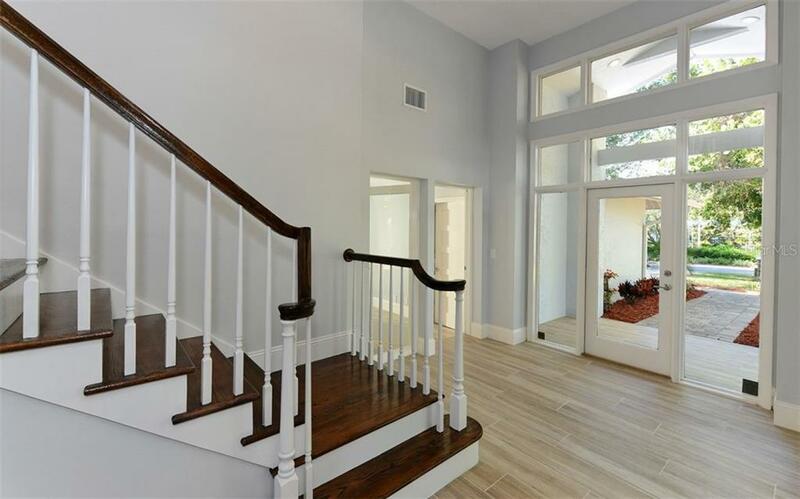 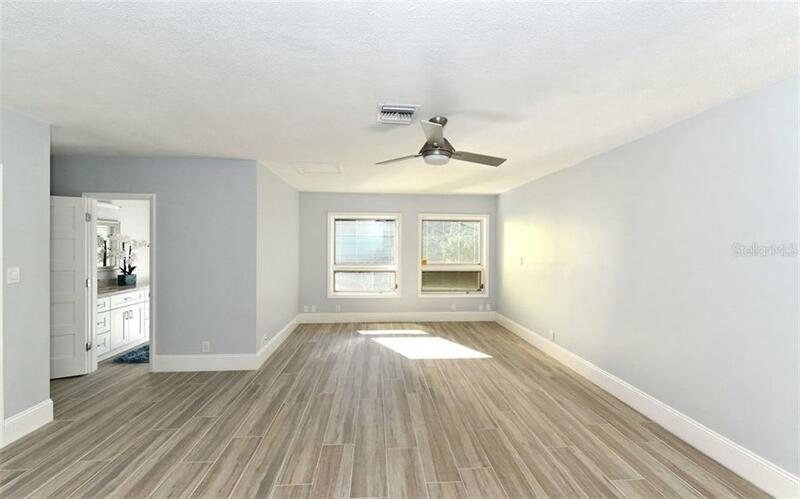 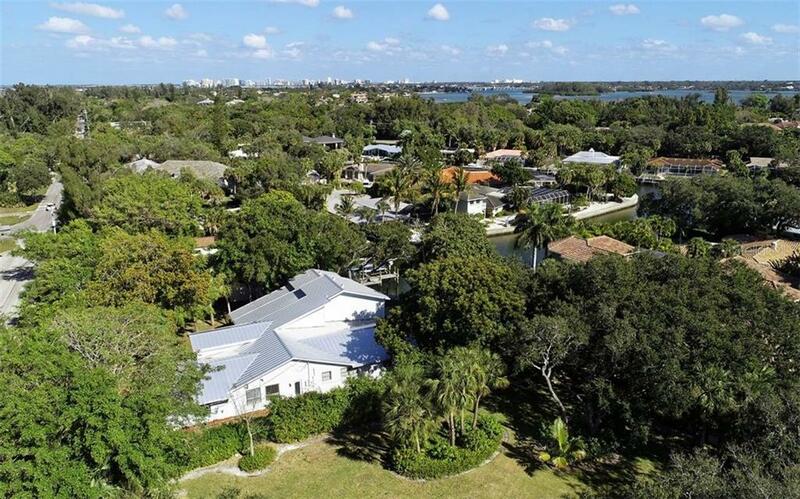 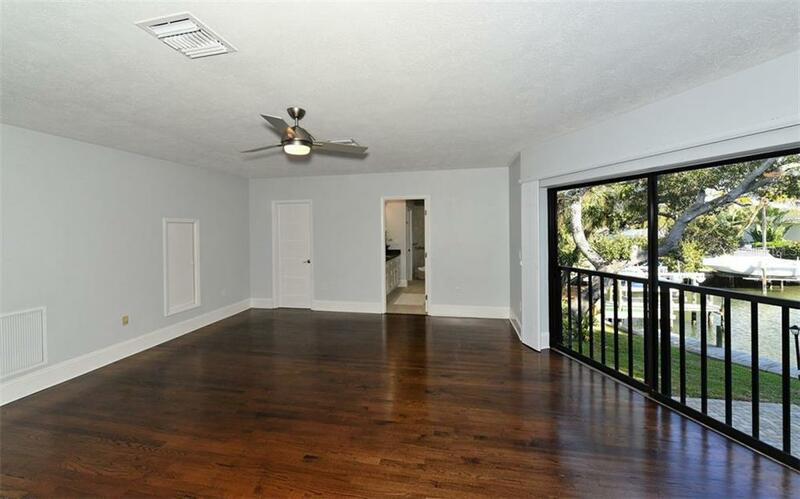 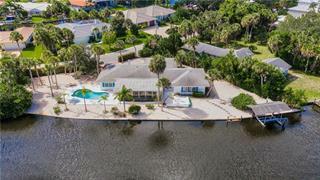 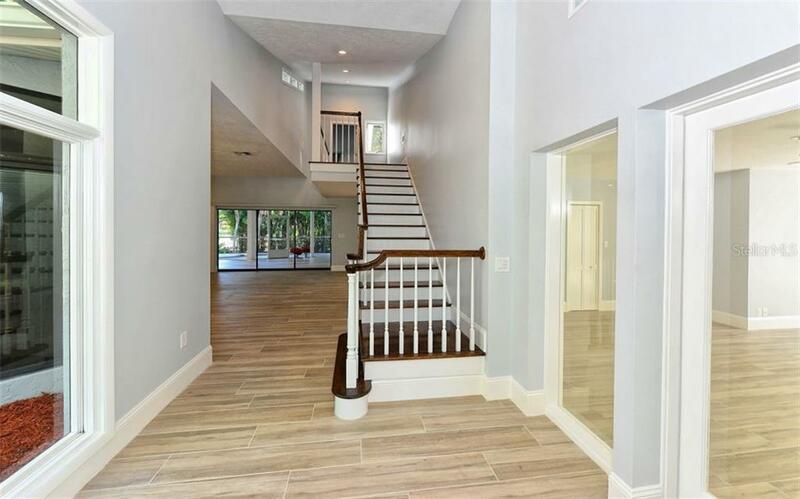 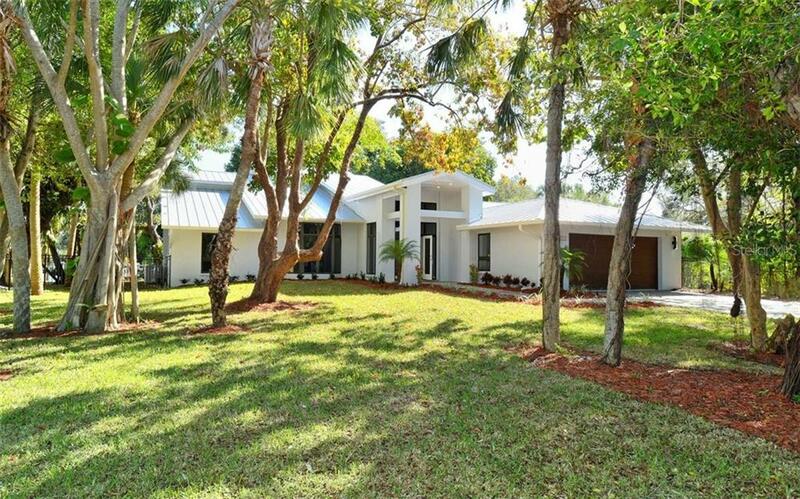 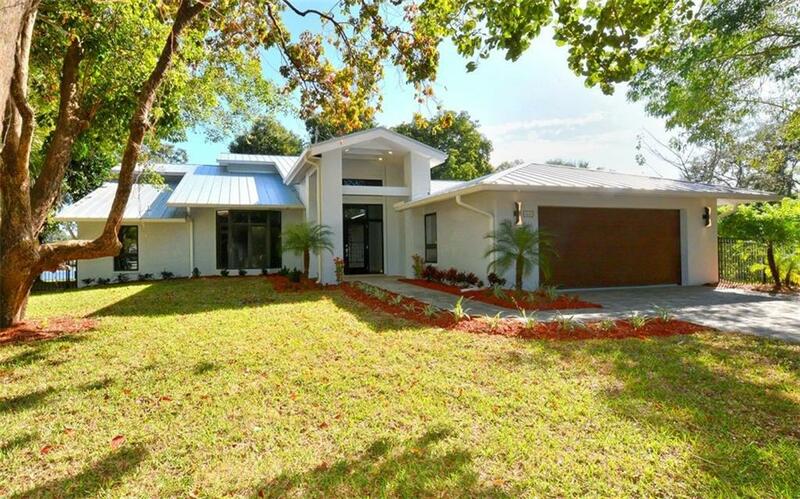 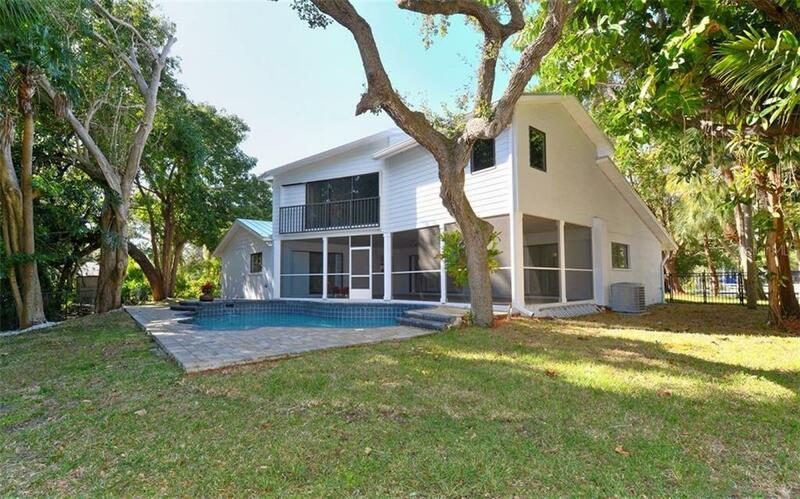 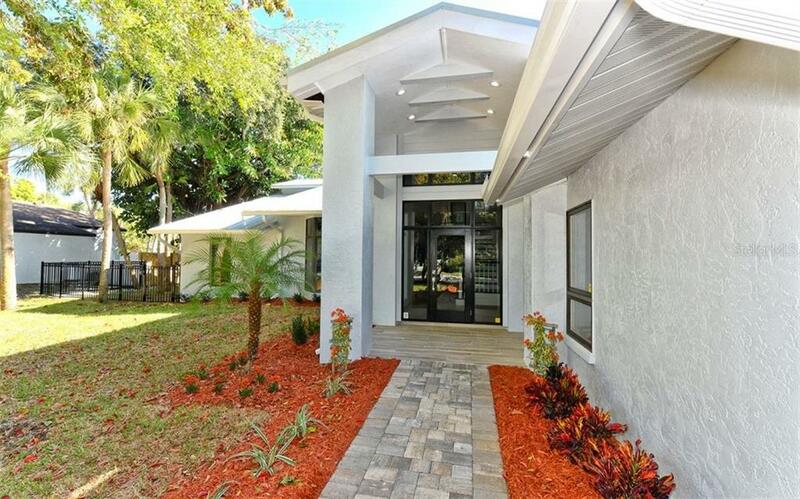 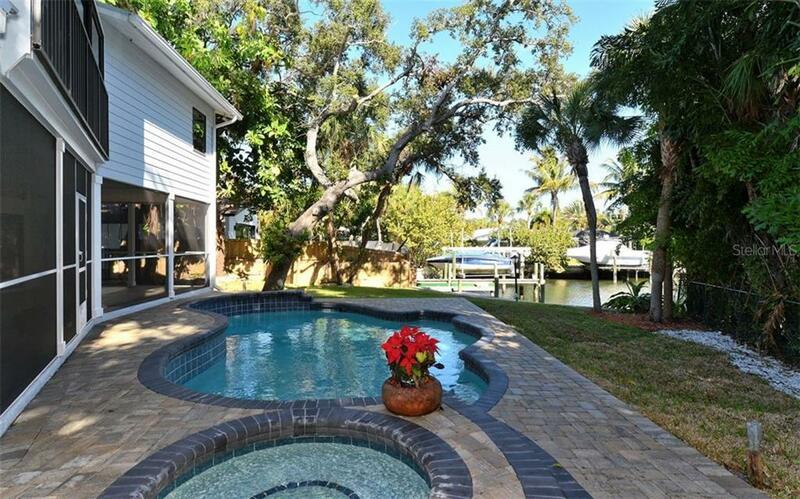 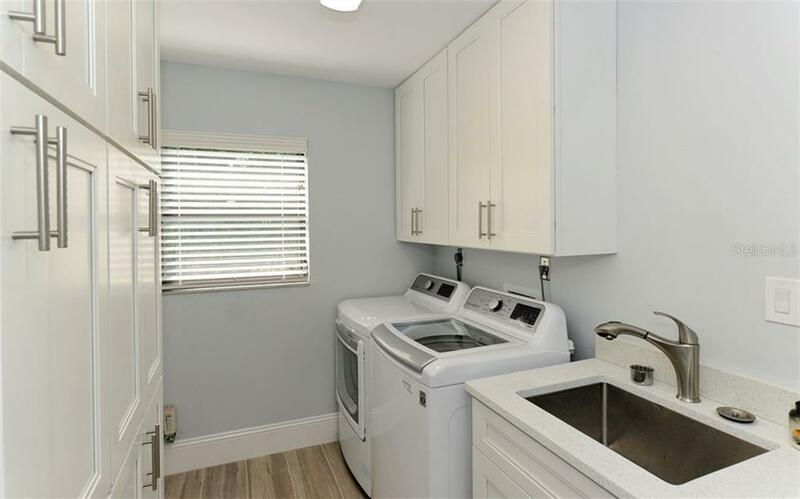 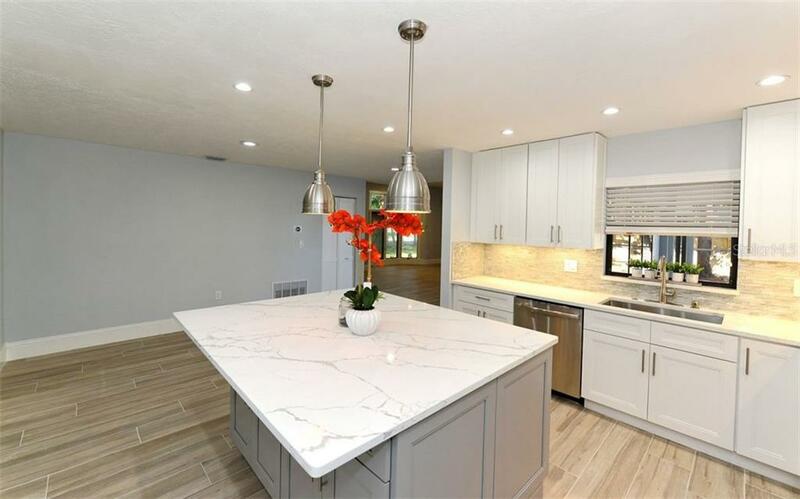 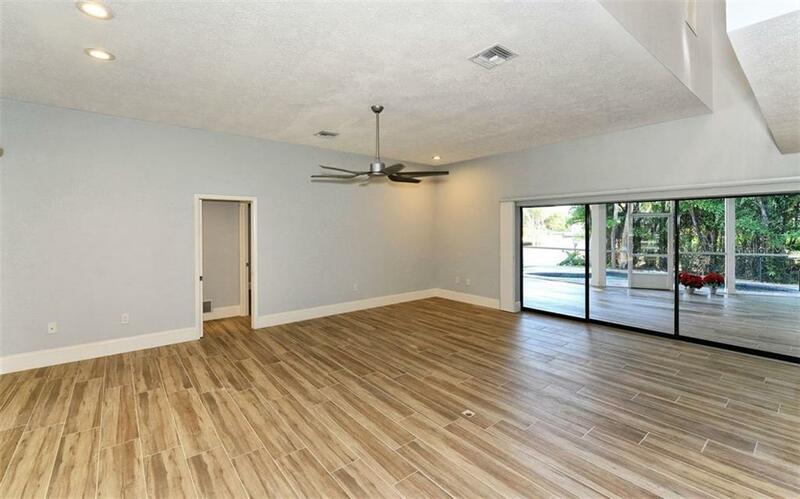 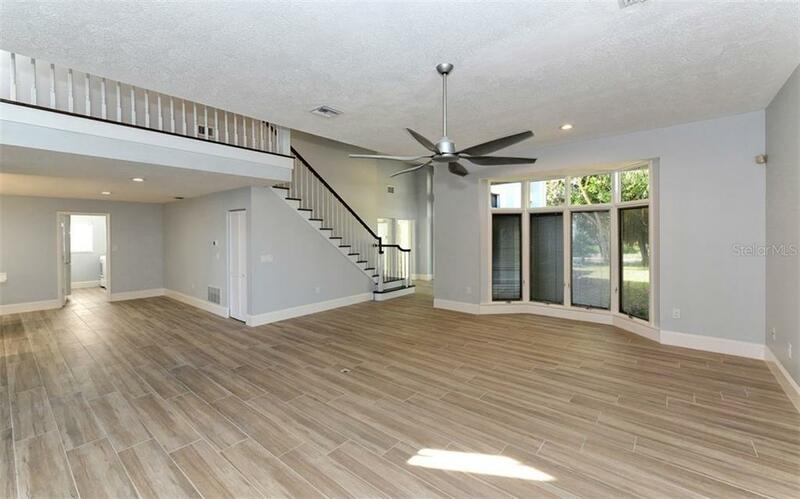 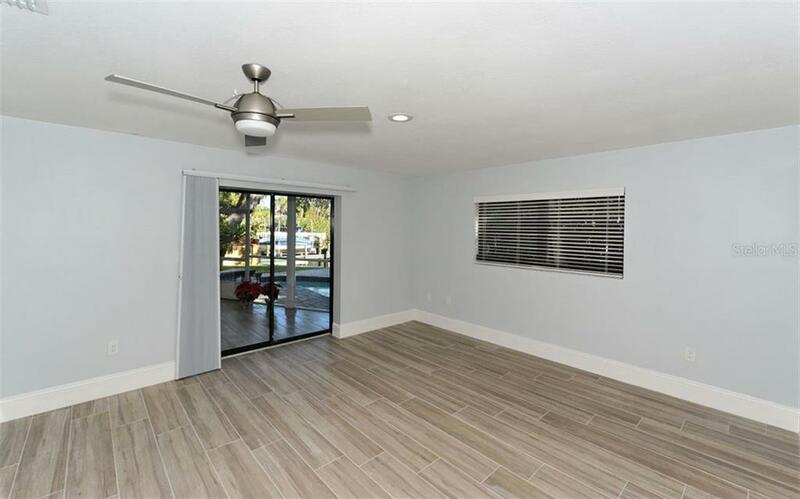 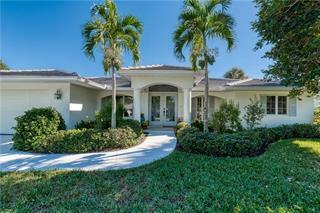 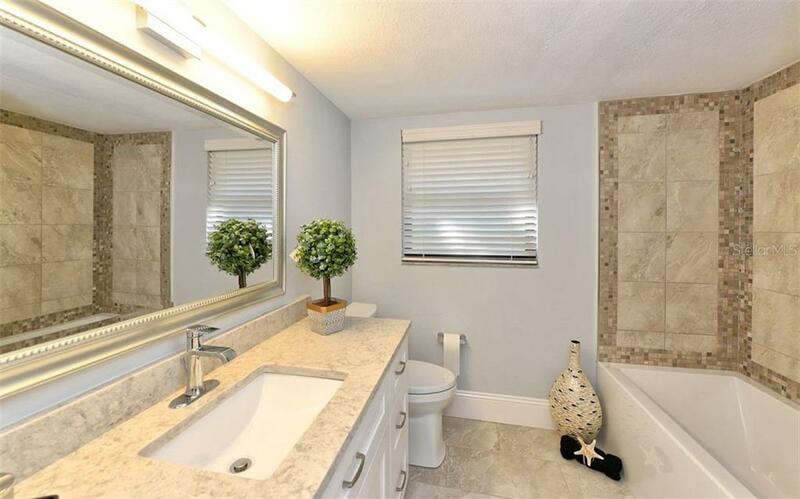 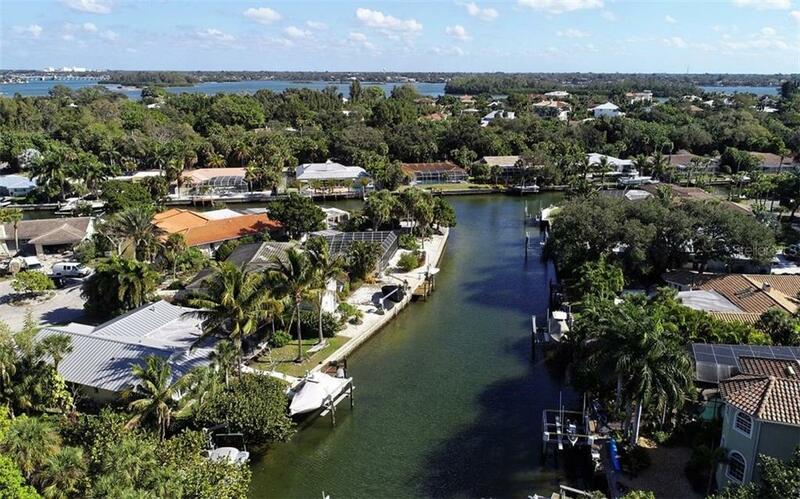 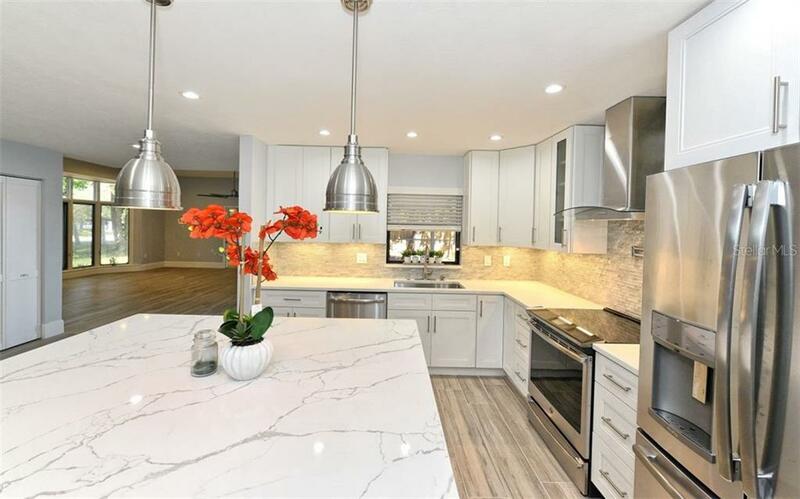 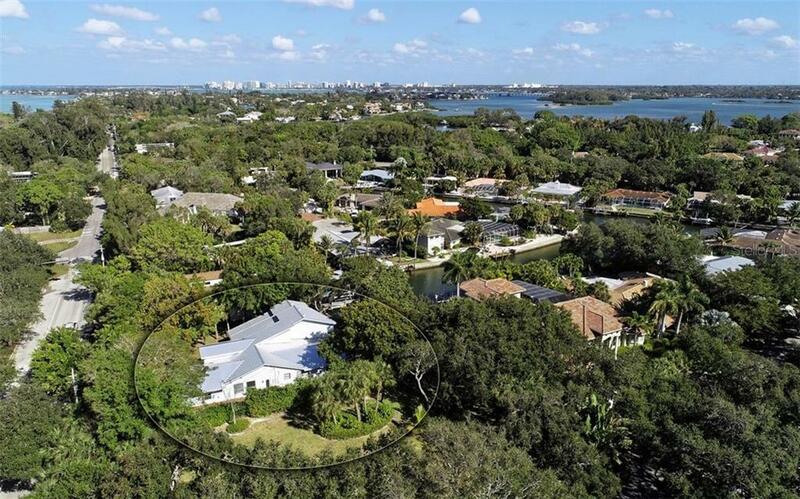 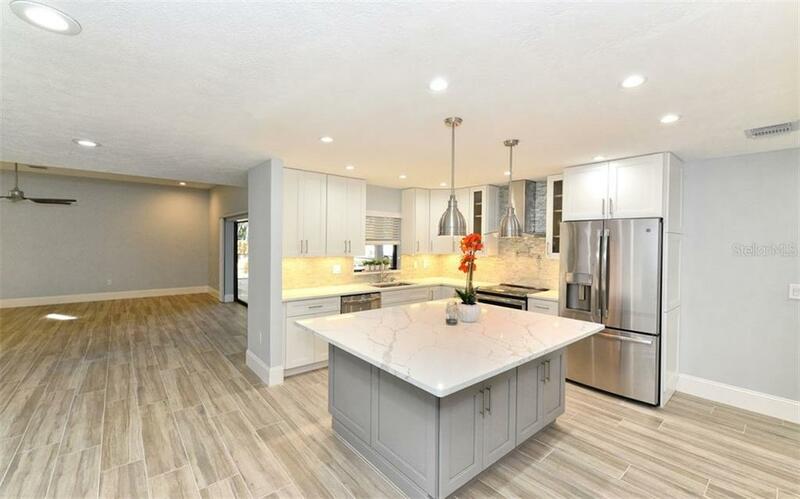 This modern styled home has lots of privacy and has been remodeled extensively. 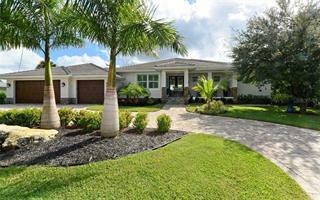 Effective age of home 2008. 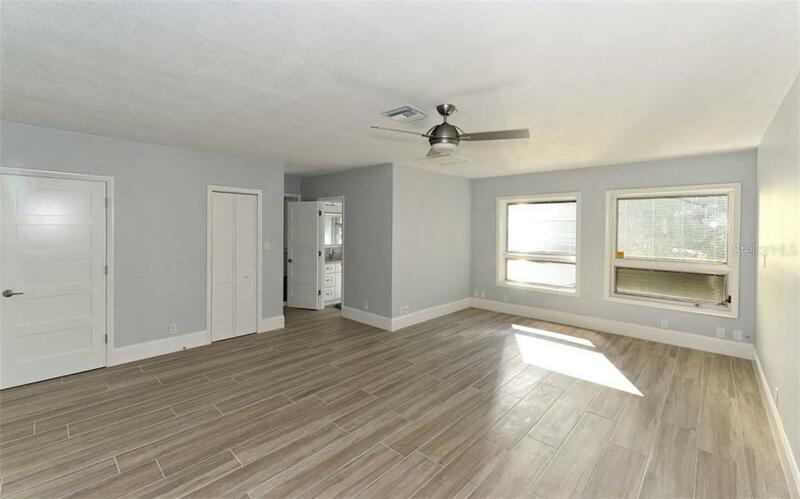 The entire first floor of the property has 10" x 48" ceramic wood tile. 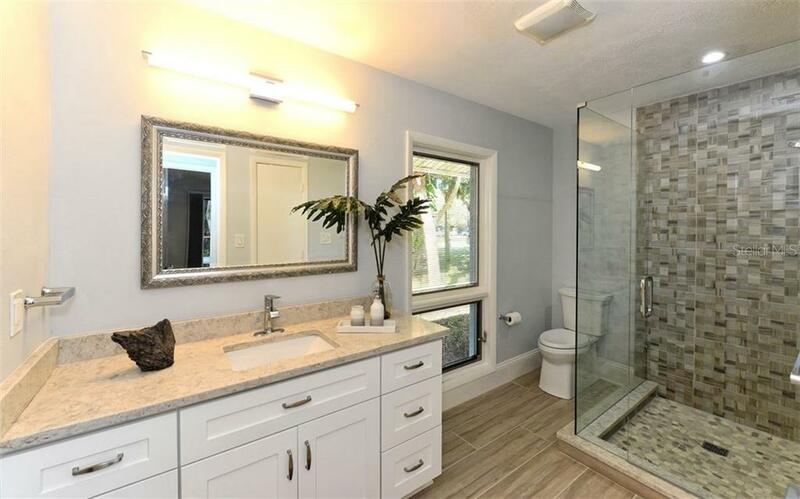 All t... more.he bathrooms have been upgraded. 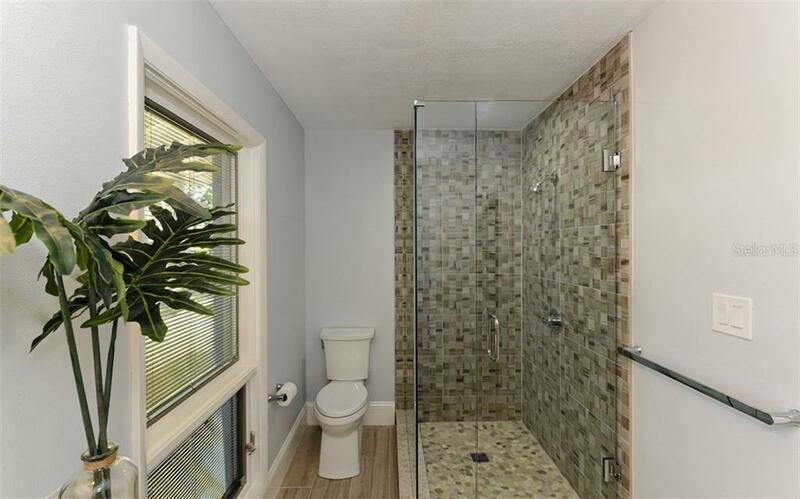 Finishes include soaking tubs, glass enclosed showers, new cabinetry and fixtures. 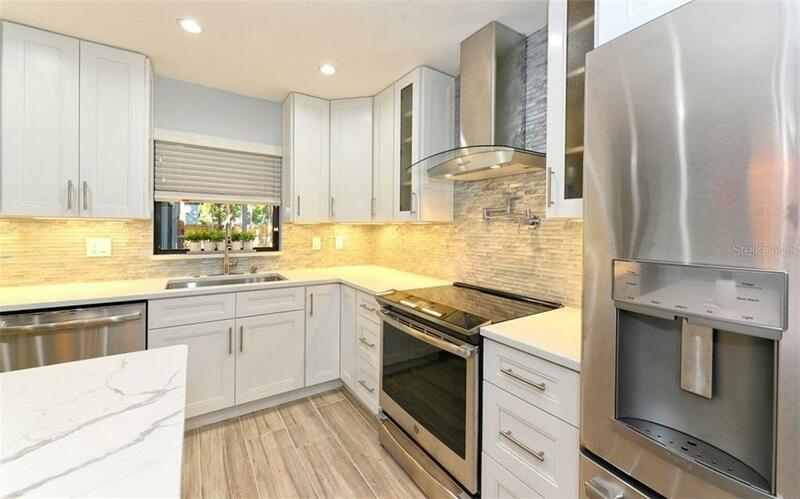 You will love the center island gourmet kitchen, that offers an induction range, convection oven, under counter drawer microwave, single oversized S.S. sink, and a pot filler over the stove. 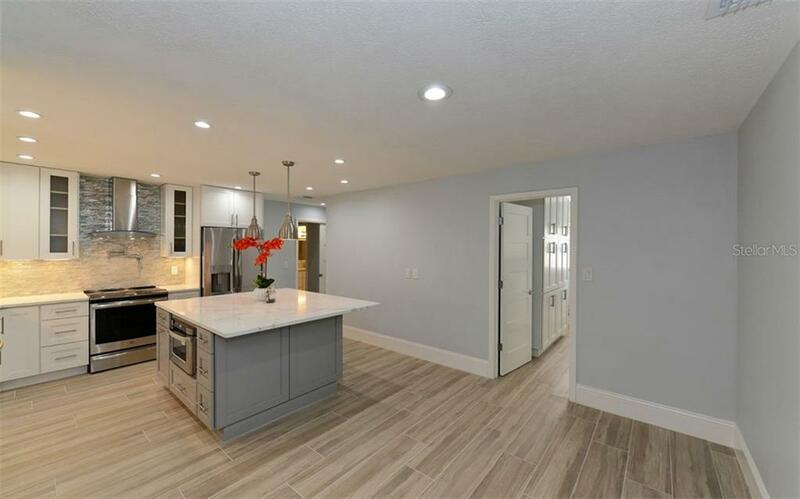 A large center island comfortably seats six. 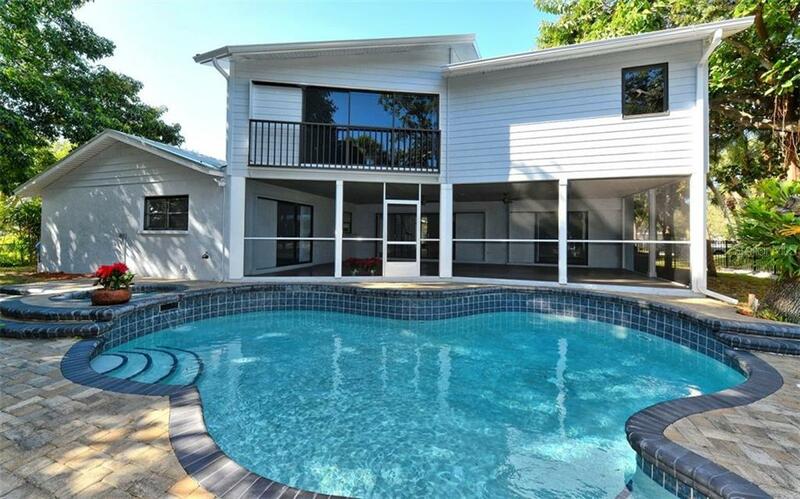 The open pool has a heated Jacuzzi and fenced in yard. 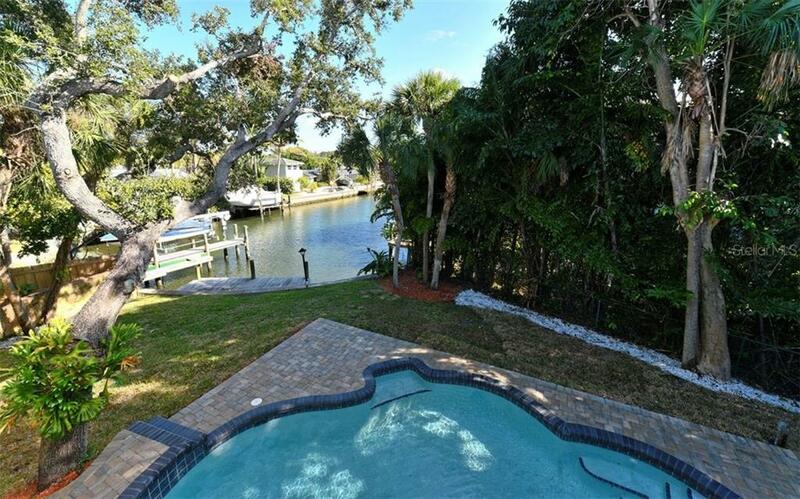 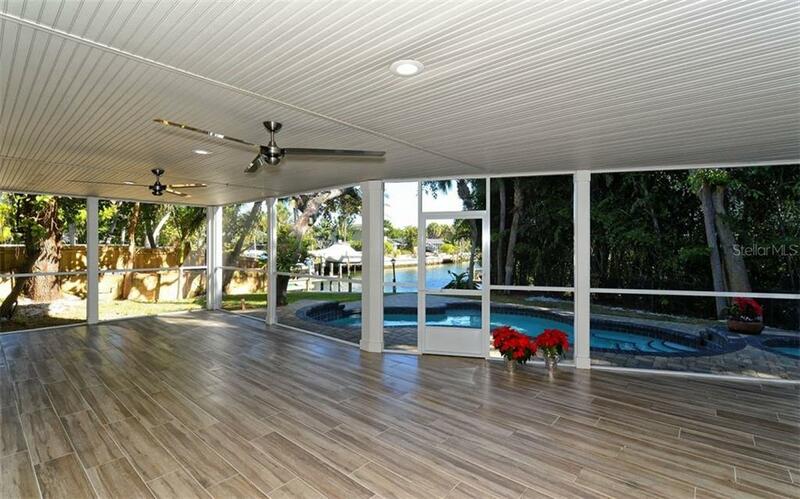 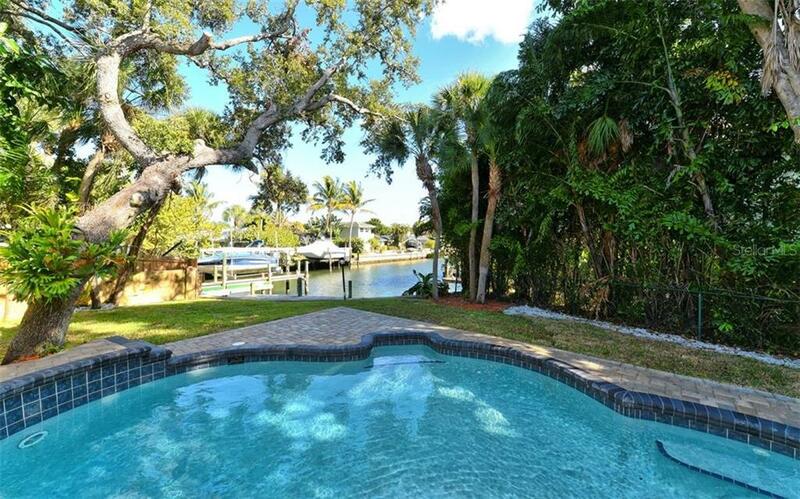 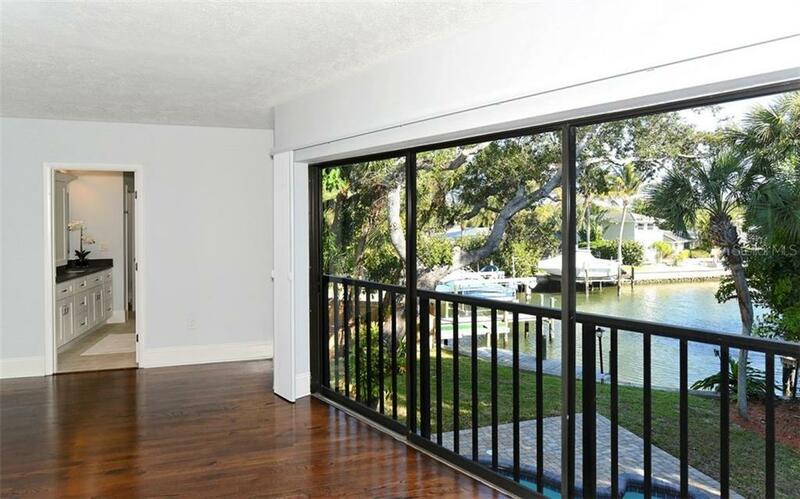 Enjoy the outdoors in your oversized, covered/screened lanai, with views down the wide canal. 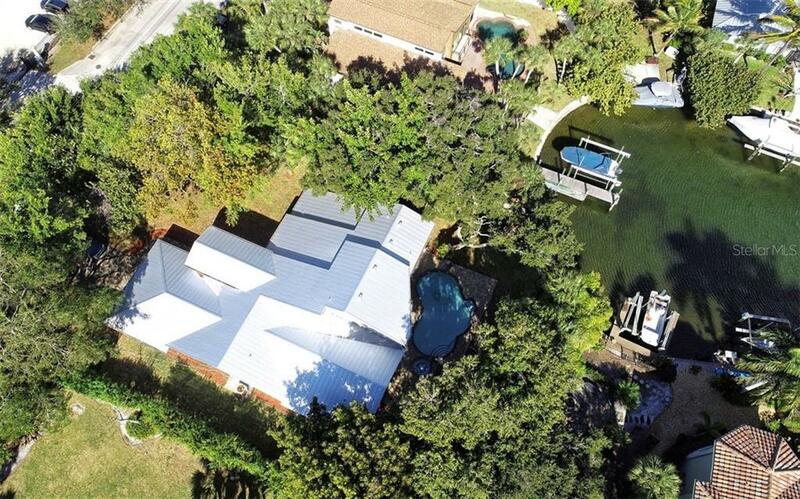 The dock has power and will accommodate a 35' boat. 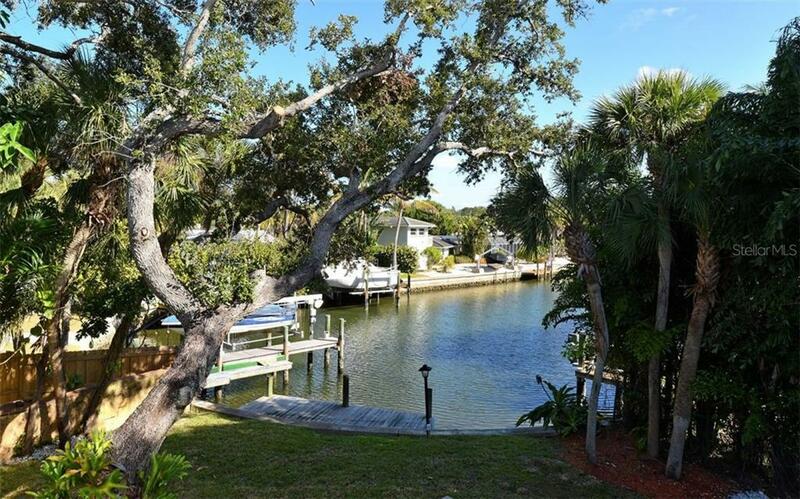 No worries on your way to the bay, as the only bridge has about a 14' clearance. 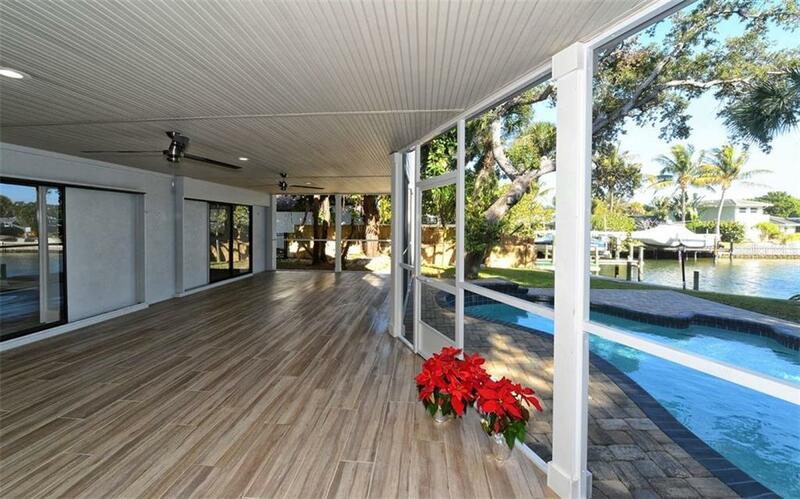 There is a spectacular view from the Master retreat. 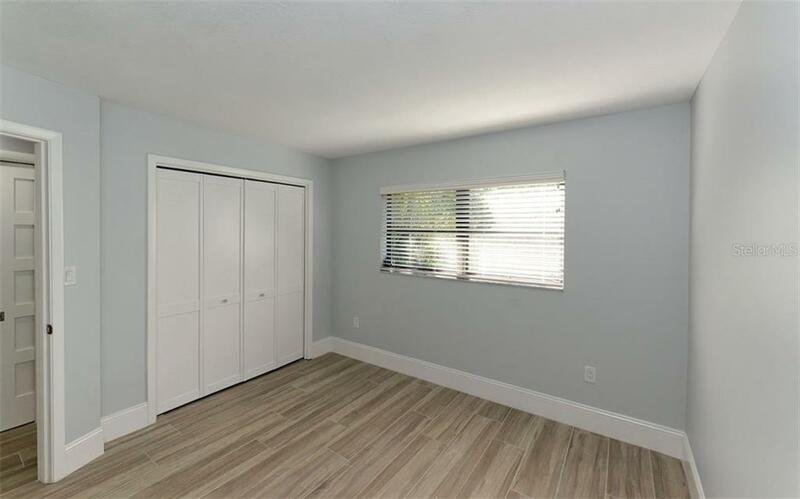 It features, solid wood floors, a large walk in closet with built ins, a second closet, and a separate air conditioning and hot water heater. 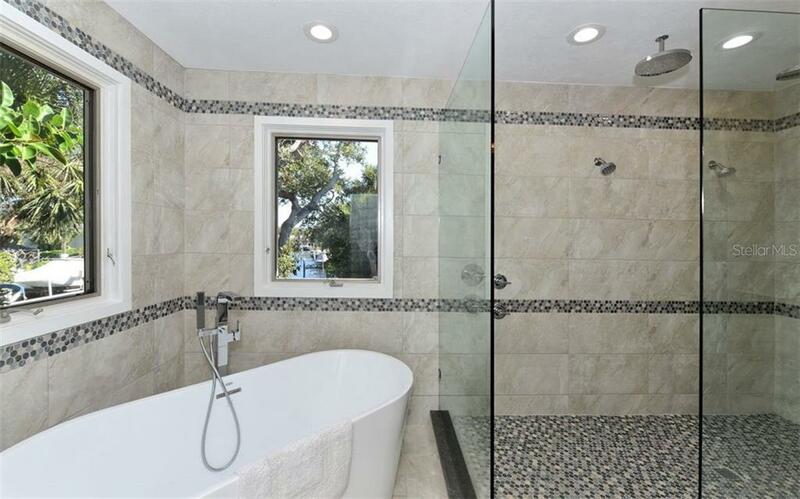 The master bath is impressive with a very large soaking tub and glass enclosed shower, with 4 shower heads. 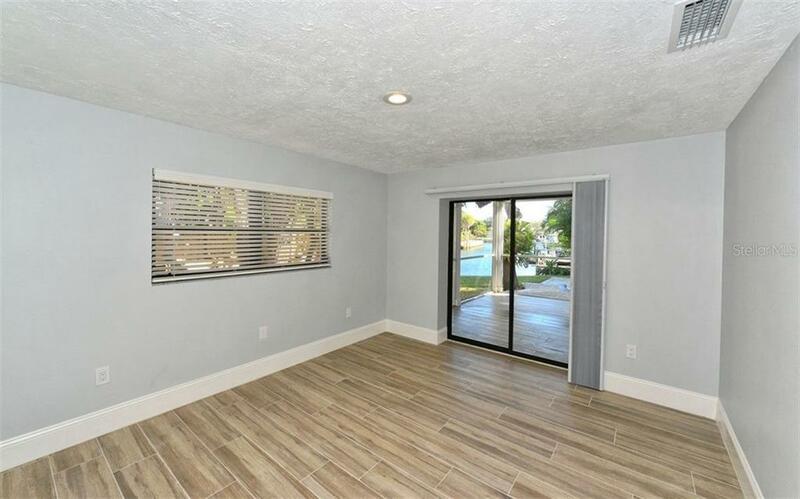 There are new Bali cellular blinds throughout. 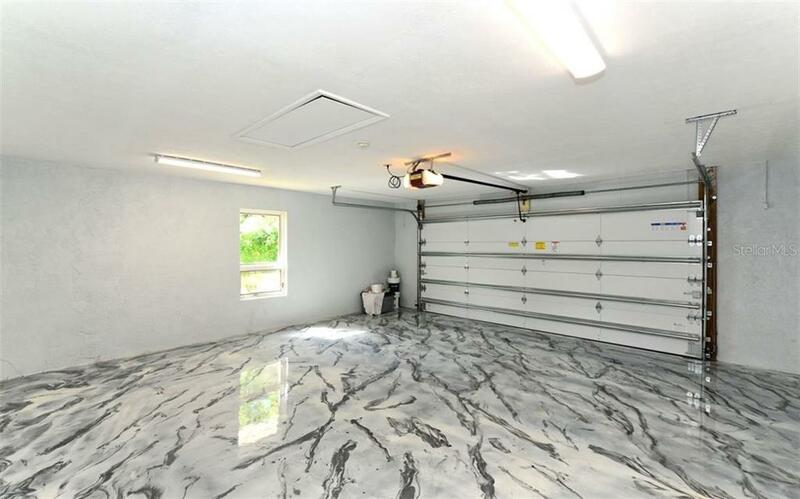 The garage floor is an industrial epoxy that looks just like marble. 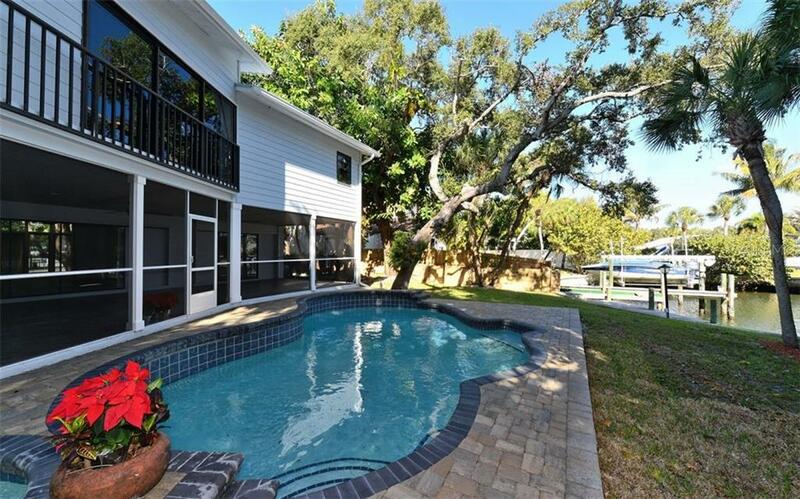 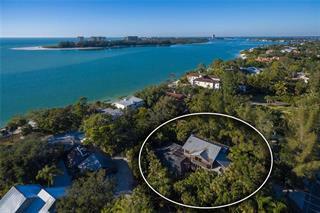 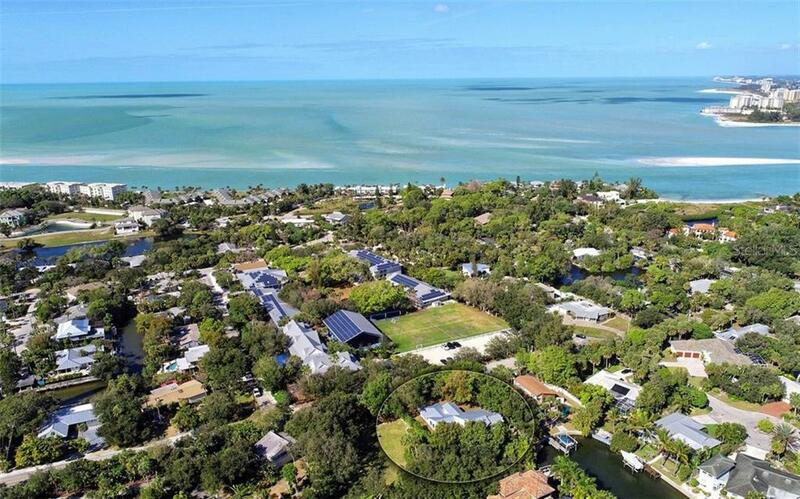 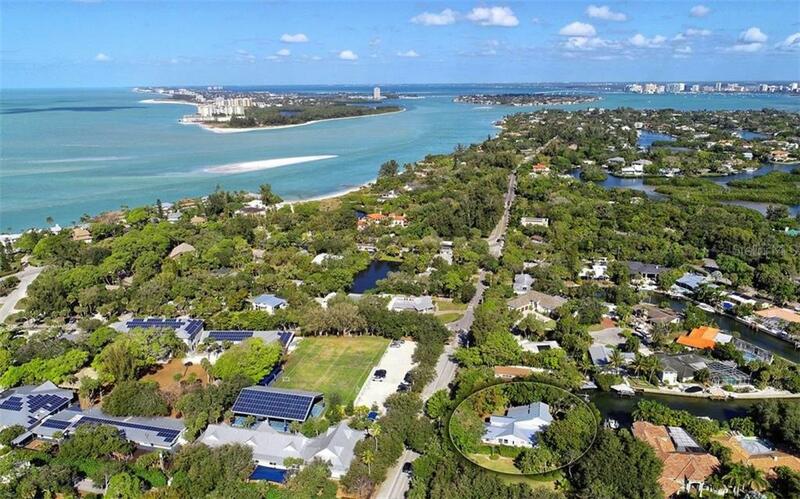 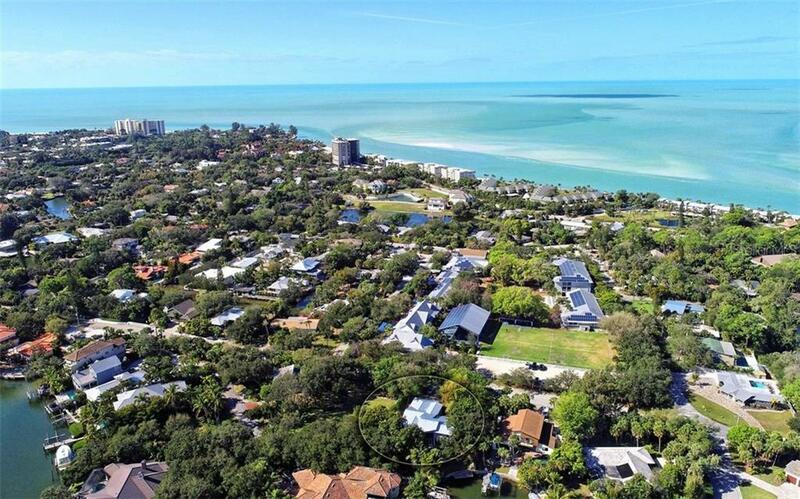 Easily accessed, this Siesta home is close to top beaches, the village and restaurants.